Founded in 2005 the School of Podcasting is one of the Internet's first sites on podcasting. 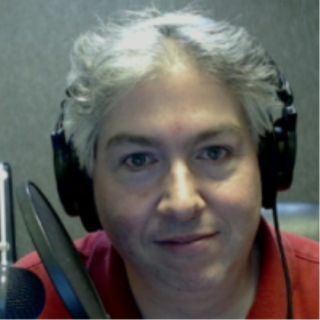 Founder Dave Jackson is a leading expert on Podcasting and his snarky attitude and entertaining delivery has lead Dave to building a large and loyal following. He helps you massage your message, tackle the technology, and flatten the ... Más informaciones learning curve of podcasting. Over 1 million downloads can't be wrong!